So, here’s the deal: when you visit, you can pick your protein to start your dish. Options will include Beef Barbacoa, Pork Sofrito, Chicken Tinga, and Steak. 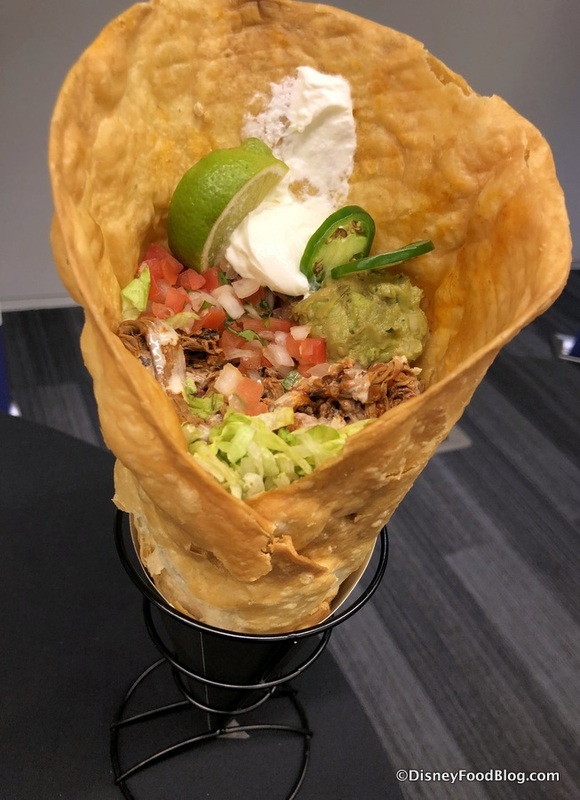 Then you can choose to put your protein in, for instance, a bowl with black beans and rice, on nachos, in a burrito, or in the highly anticipated Taco Cone that we got to see in person during the 2018 Epcot Food and Wine Festival Preview! The 4R Cantina Barbacoa Food Truck will also offer standout vegetarian options like the Squash Blossom Burrito. For those not yet familiar with 4R… the 4R Restaurant Group is home to the 4 Rivers Smokehouses. These Orlando-area restaurants are a big hit with locals, so excitement over this new truck is in the Central Florida air! The 4 Rivers Smokehouses have earned some of the culinary world’s highest accolades, including recently being named “America’s Best Barbecue Chain” by The Daily Meal. 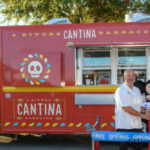 The 4R Cantina Barbacoa Food Truck at Disney Springs will be the only 4 Rivers location to offer service seven days a week – including Sunday. So get ready to enjoy all this (plus Dessert Nachos and more!!) 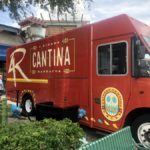 when the 4R Cantina Barbacoa Food Truck rolls into Disney Springs on August 21st! The dining options in the Marketplace just keep on expanding! See the new Food Truck’s soon-to-be neighbors in our DFB YouTube Video! 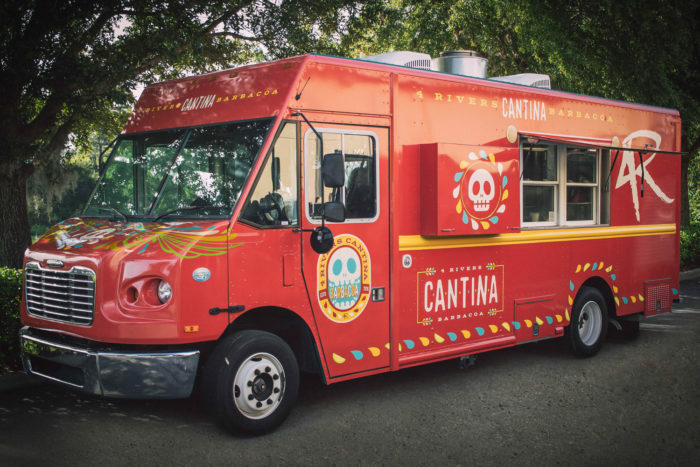 ﻿ Are you excited about the 4R Cantina Barbacoa Food Truck? Please let us know with a comment! « 2018 Epcot Food and Wine Festival PREVIEW! 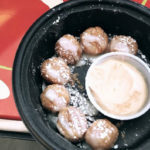 New FOOD PHOTOS, Events (Candy Sushi!! 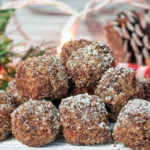 ), and More!